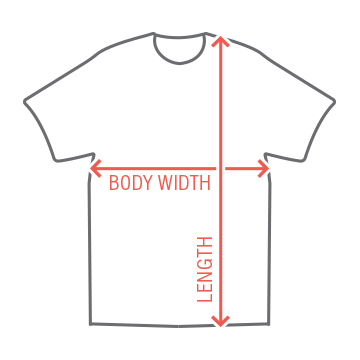 This design is customizable! 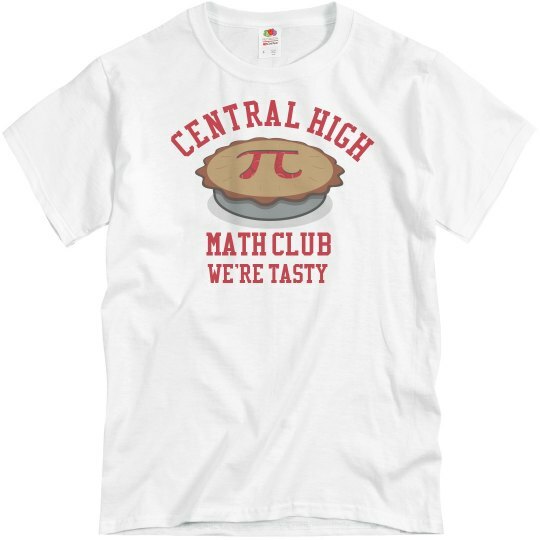 It can be your very own Math Club shirt, simply add your high school in place of "Central High", which was just the most generic high school name we could think of. Math Club Rules!